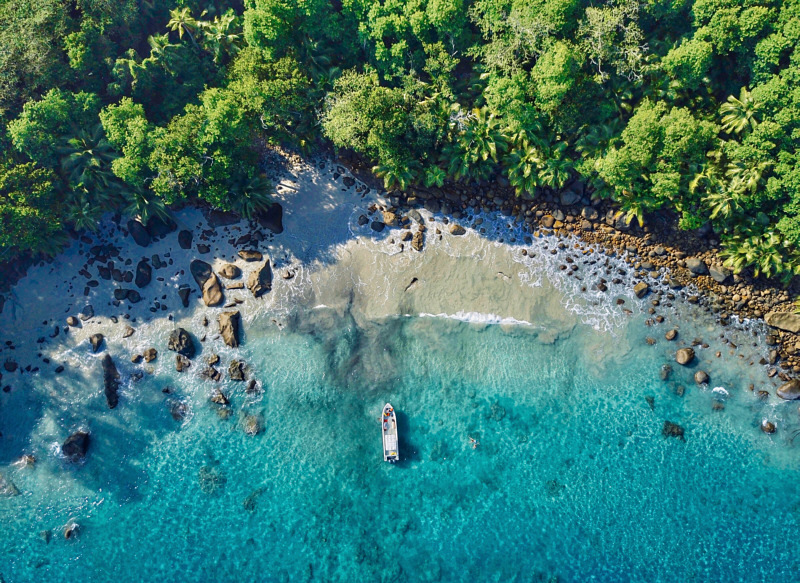 Creole Travel Services, belonging to the JFA Group, is most renowned for Destination Management when we talk of the mesmerising Seychelles Islands, a rare gem nestled in the azure waters of the Indian Ocean. CTS is a one-stop shop for reliable, custom tailored holidays, the best on the island. It is an ISO-9001 certified company with over 42 years of experience. It offers hotel accommodation, excursions, transfers and several other services for individuals and groups. Through the ANIXE integration, CTS intends to reach European markets that operate exclusively using cached data, currently with a portfolio of 70 hotels. The company stands out from its competition by boasting the only B2B sales platform on the island, capable of delivering rate and availability information through an API.